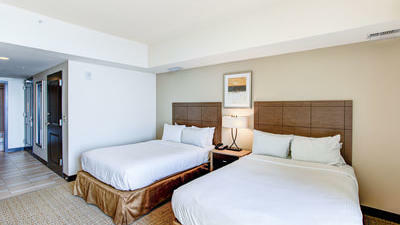 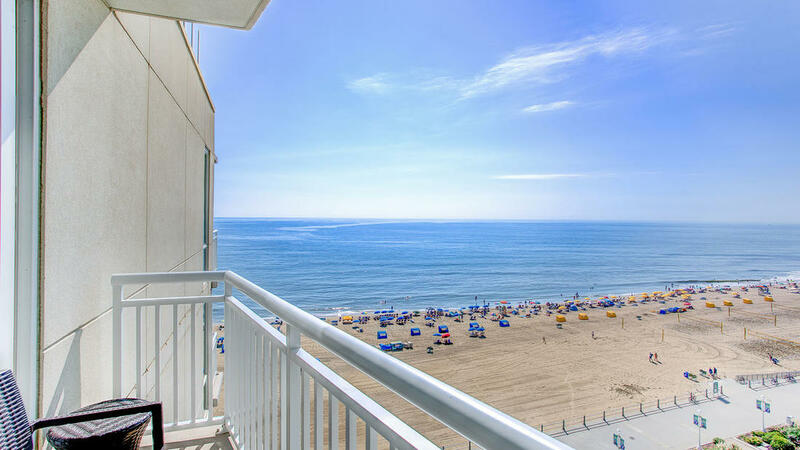 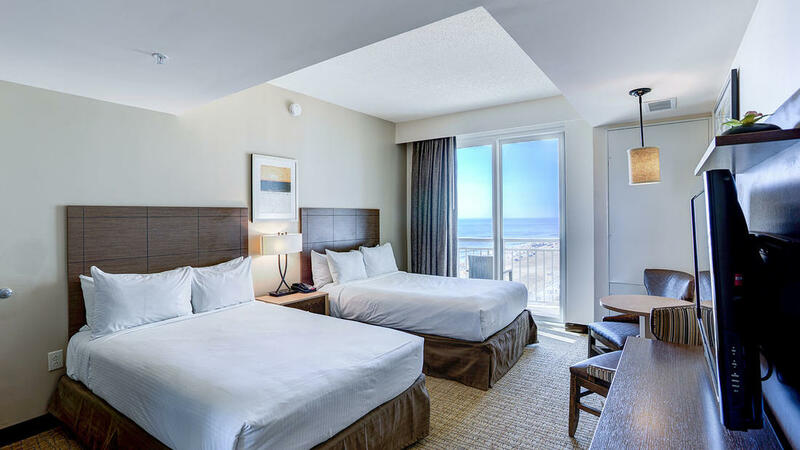 This beautiful studio room features two double beds, luxurious bedding and a private ocean-view balcony. 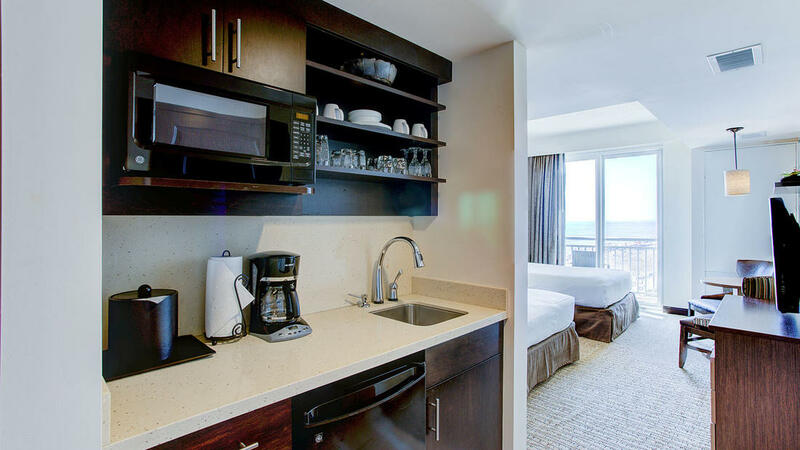 Amenities include a fully equipped kitchenette, microwave, mini fridge, wet bar and 42” HD flat screen TV and Blu-Ray DVD player. 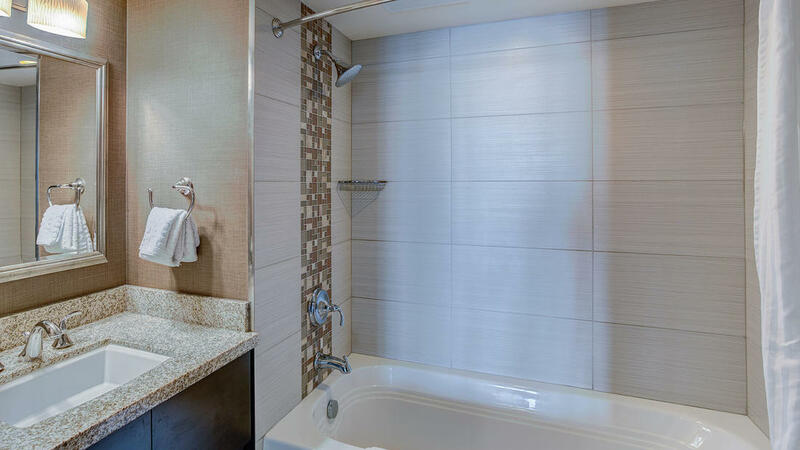 The bathroom features a shower/tub combination and complimentary toiletries.